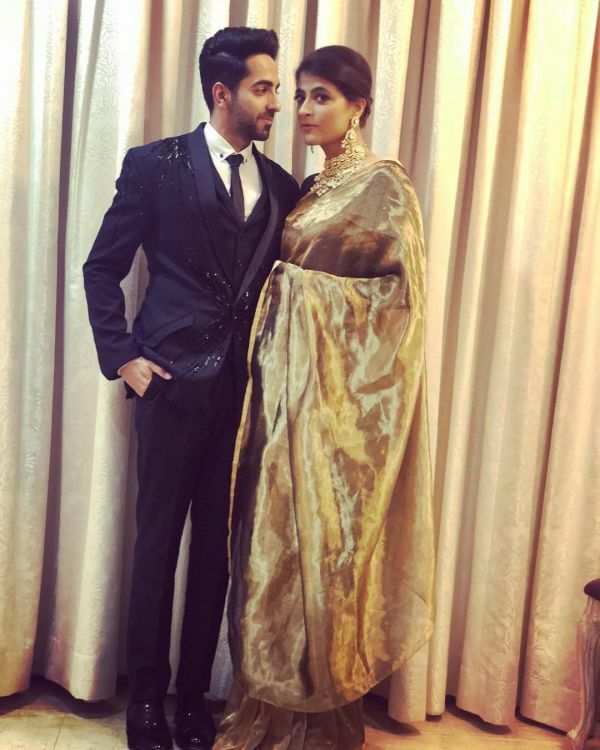 Ayushmann Khurrana Had A Sweet Midnight Surprise For Wife Tahira Kashyap On Her Birthday! 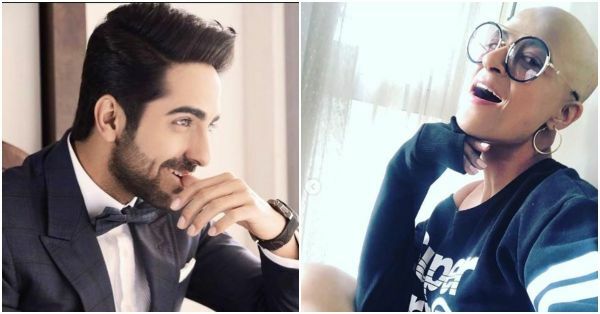 Ayushmann Khurrana’s wife, Tahira Kashyap has been inspiring everyone with her strength and courage ever since she was diagnosed with stage I breast cancer. On 21 January, the writer-producer celebrated her birthday and shared several pictures and videos on her Instagram profile. The doting husband that he is, Ayushmann knew exactly how to make his wife's birthday special. He planned a surprise for her at 12 midnight despite having a tight-packed schedule. He also made sure that Tahira’s closest friends were there to celebrate her special day. 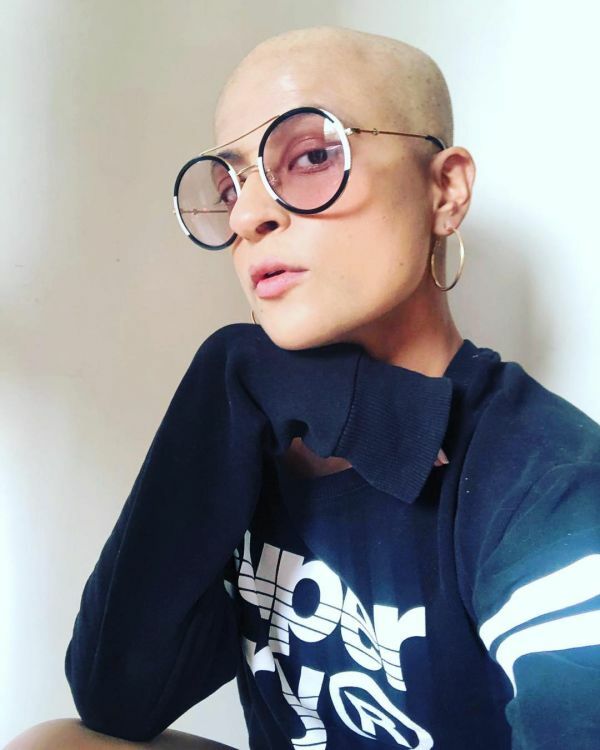 A few days ago, Tahira too shared a few pictures of herself without her hair extensions and wrote, “Hello world! That’s a new me with the old self! Was getting tired of the extensions, so this is how it is and it’s so liberating in every sense of the word, so much so that I don’t have to duck the shower while bathing or while picking up the soap! I never thought I would go bald, was stretching my time with the good ol’ cap for too long. But this feels so good❤️"
On the work front, Tahira will soon be making her directorial debut. Meanwhile, Ayushmann had a great 2018 with two blockbusters, AndhaDhun and Badhaai Ho.